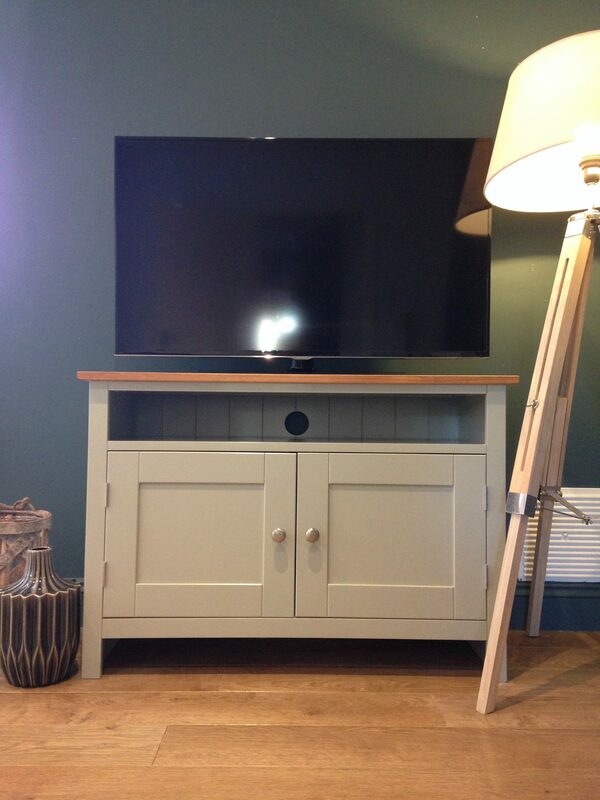 Similar to our other 3ft TV cabinet but sitting on four feet as opposed to a large plinth. 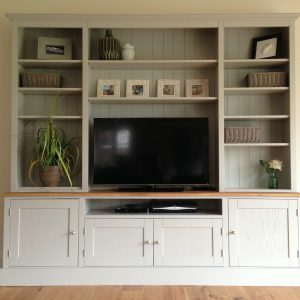 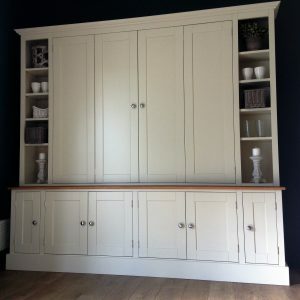 This TV cupboard has more modern look but still works so well in most decorative styles. 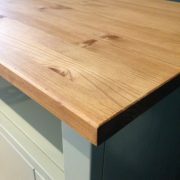 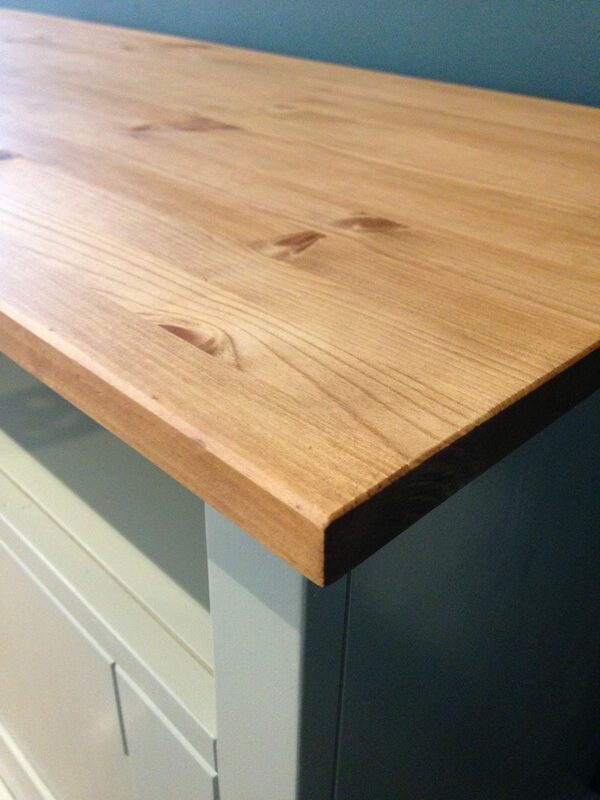 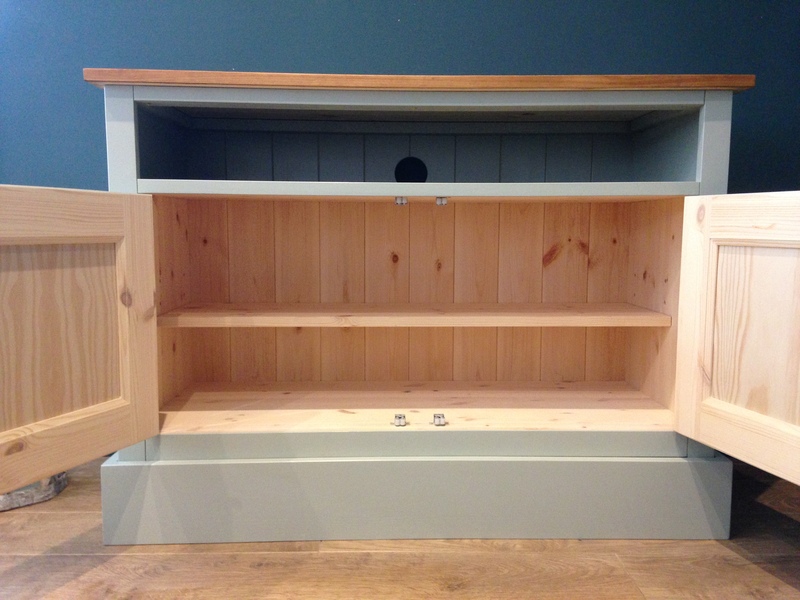 Its made of solid kiln dried pine and handmade here is the UK by our dedicated team of cabinet makers, our furniture is built to last for generations. 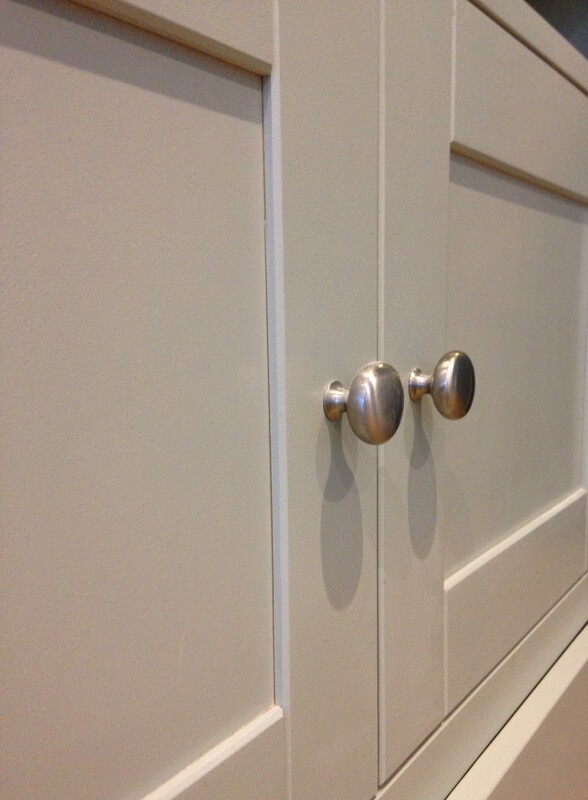 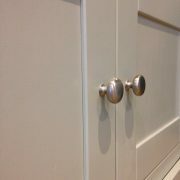 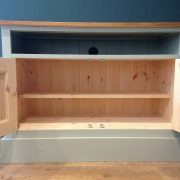 You have the choice of any Farrow and Ball colour for your unit.